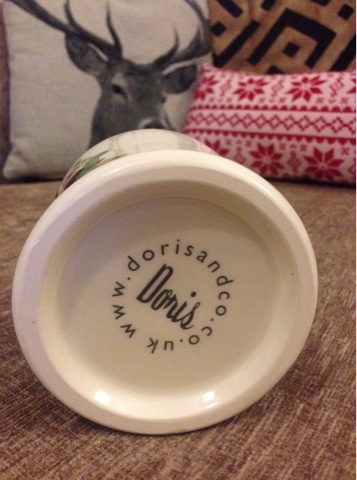 I was kindly sent some festive goodies by dorisandco.co.uk to review for their new Christmas range. 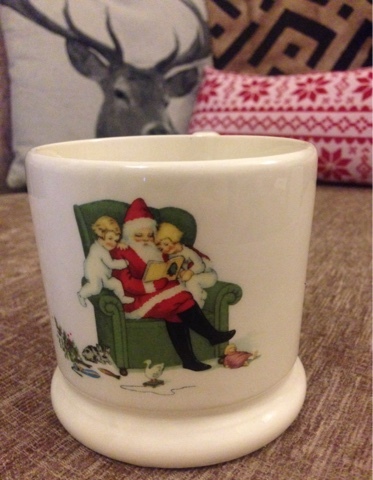 I received the most adorable mug with a vintage Santa print on it. I squealed inside when I saw it, it's so cute & got me really in the festive mood as Iv not yet got my decorations up yet. For me it's the perfect size for a brew, I like a big mug to grasp when it's chilly. 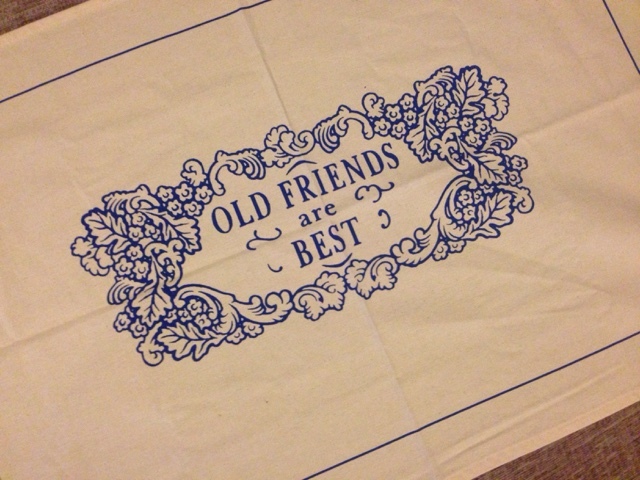 I also received a quote tea towel 'old friends are best', it's made out of linen which I personally love to dry my washing up with as it doesn't get soaking, is that just me? 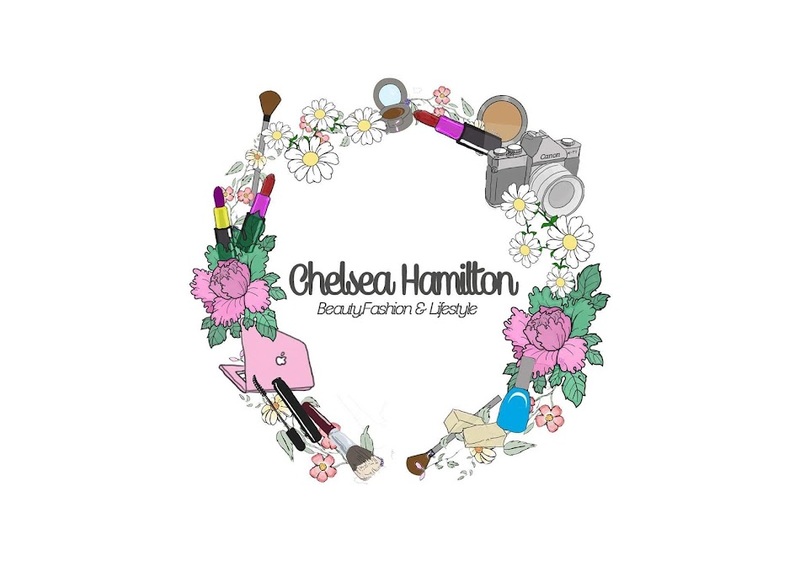 I adore the print, I'm big on quotes & especially ones about family & friends. My kitchen has a country kitchen feel so the design goes perfectly. I'm super excited to use my mug & wash my pots now!